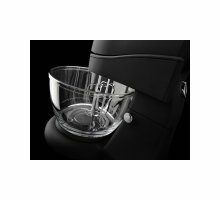 Glass mixing bowl rotates and enables you to monitor the mixing process. 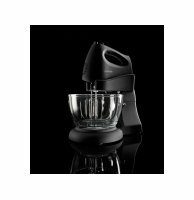 The bowl has a capacity of 2 l and is wide enough to allow you to easily add ingredients. 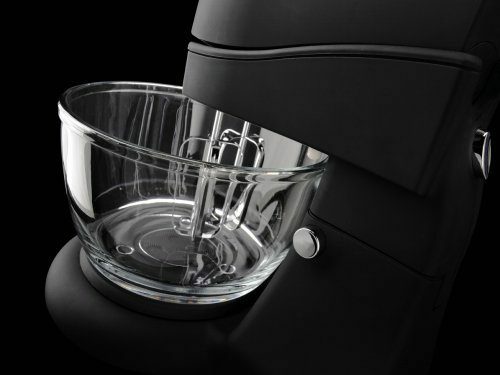 The glass bowl does not absorb any flavours and is dishwasher safe. 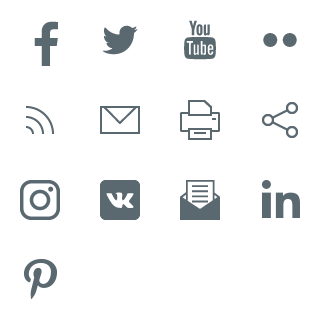 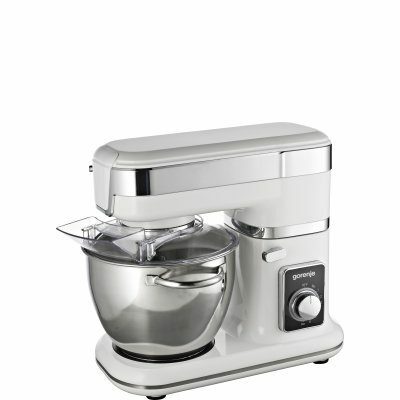 The control panel on the top of the mixer has an on-off switch with speed selection, a turbo button, and a beater release. 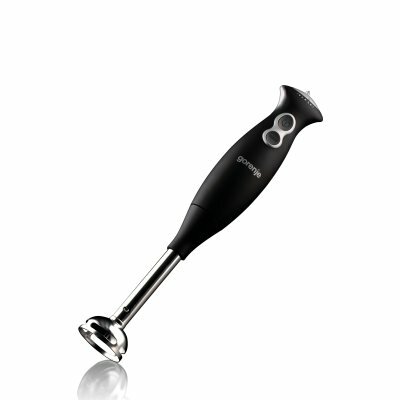 With a peak power these mixers are powerful enough to give you the results you want. 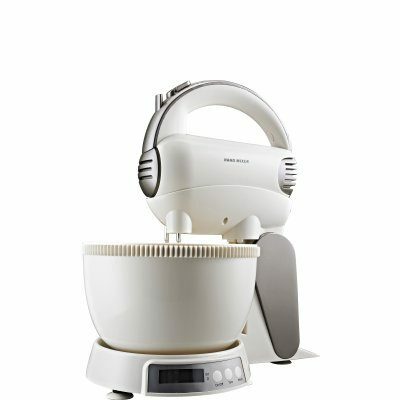 Mixing bowl on the stand is perfect for a busy kitchen where there is a lot to do. 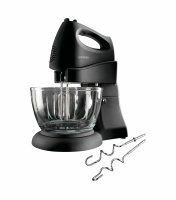 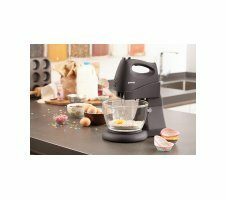 Our hand mixer will give you plenty of time to cook your perfect meal and make a dessert as well. 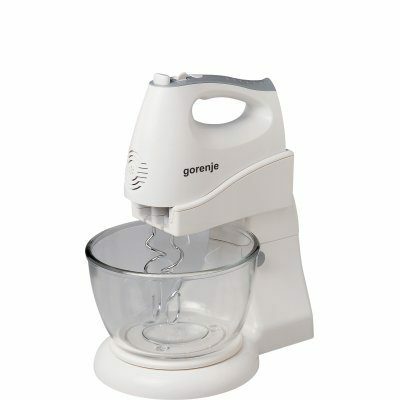 Just add the ingredients into the bowl and the Gorenje mixer will do everything else. 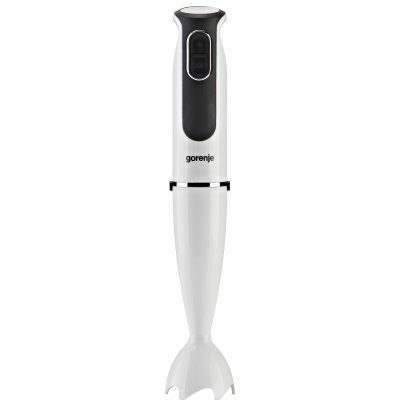 Attachments and accessories can be easily and conveniently washed in a dishwasher.